An unreleased Studio Ghibli film is coming to the U.S. Studio Ghibli is a pretty big name in the United States—at least far as anime production houses go—but some of the many films the studio has produced still haven’t found their way over here. Now, though, one unreleased Studio Ghibli film is getting a limited theatrical run and an eventual Blu-ray release thanks to indie film distributor GKIDS. Unfortunately for people hoping for the next Howl’s Moving Castle or Princess Mononoke, though, the film is a low-key teen drama called Ocean Waves and not a fantasy epic. 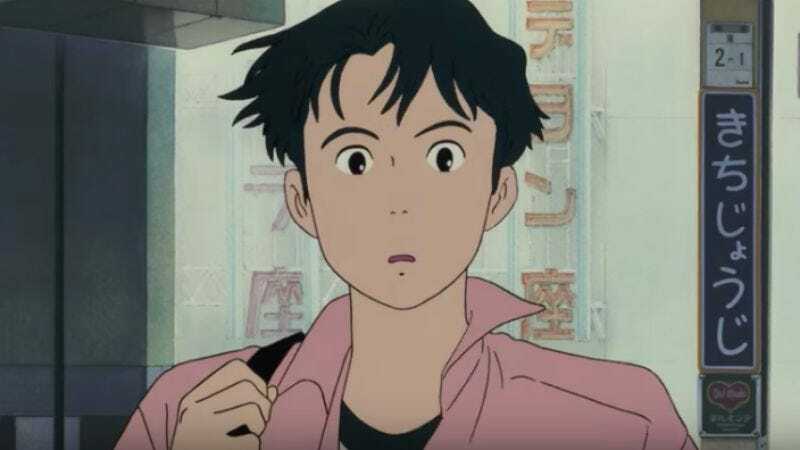 It was originally made for Japanese TV in the ‘90s—hence the lack of a theatrical release in the U.S.—and GKIDS says it’s about two friends named Taku and Yutaka whose relationship is tested when a “beautiful new transfer student” from Tokyo moves to their town and starts breaking hearts. You can see a poster and trailer courtesy of First Showing (via io9) below, and you can find information about the U.S. screenings at this link.